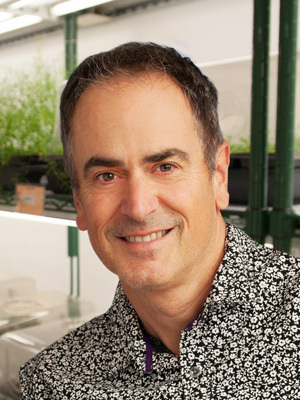 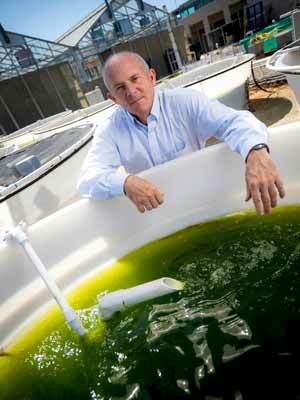 UC San Diego Distinguished Professor Julian Schroeder has been awarded a prestigious international prize for his research achievements in plant drought and salt tolerance, as well as research on improving the water use efficiency of plants. 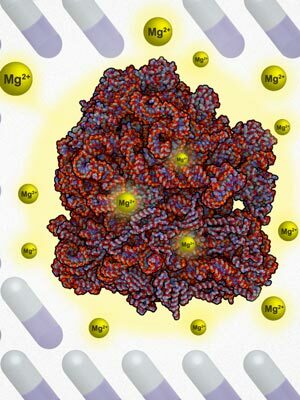 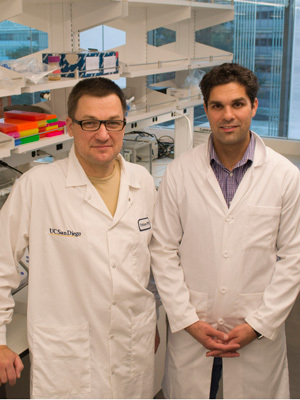 Researchers at the University of California San Diego who combine experiments and mathematical modeling have discovered an unexpected mechanism that allows bacteria to survive antibiotics. 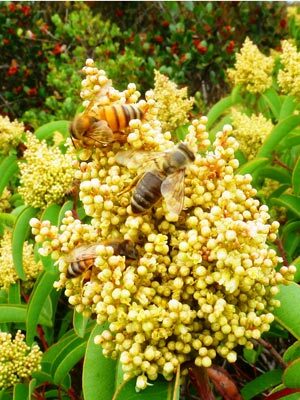 Hike around the natural habitats of San Diego County and it becomes abundantly clear that honey bees, foreign to the area, are everywhere. 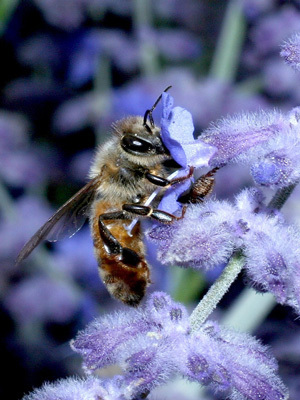 In a study published last year, researchers at the University of California San Diego found that honey bees are the most widespread and abundant pollinators of wild plants in the world, with the San Diego region having exceptionally high honey bee visitation on native plants—roughly three-quarters of all observed pollinators. 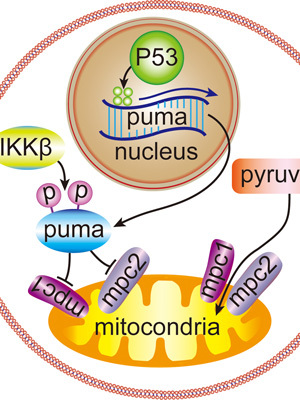 Search for a description of “p53” and it becomes clear that this human protein is widely known for its cancer-fighting benefits, leading to its renown as “the guardian of the genome.” Scientists at the University of California San Diego have published a new study challenging that description. 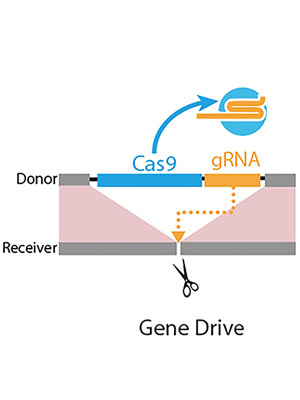 Biologists at the University of California San Diego have developed the world’s first CRISPR/Cas9-based approach to control genetic inheritance in a mammal. 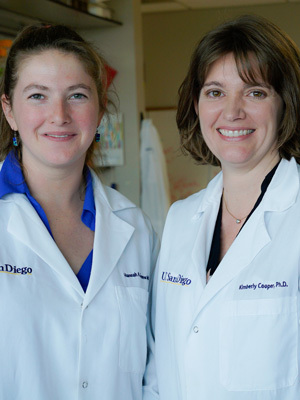 University of California San Diego Biologist Susan Golden and her colleagues have used cyanobacteria as a key model for circadian rhythm studies, analyzing the organism’s 24-hour regular cycles that operate with the precision of a mechanical clock. 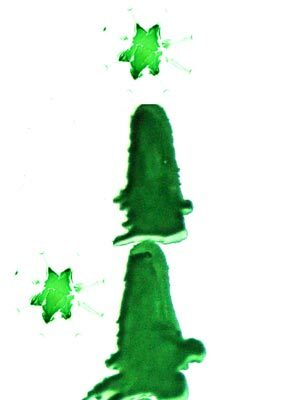 To read more about Division of Biological Sciences happenings, see the News Archives.